Explore the city during the day and sleep in your own bed at night! 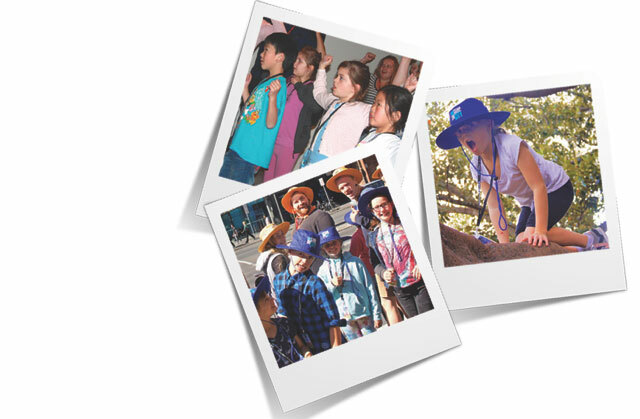 Tailor made for primary aged children from grades 3 to 6 (grade 2's also welcome in Spring), CYC City Day Camps are an exceptional holiday program right in the heart of Melbourne. Mornings start with amazing team games and super activities at City CYC, before we head into the CBD for an afternoon excursion (all admission costs included in camp fees). Each day will also include a session of Christian Bible study and songs. Campers will be offered a morning tea, lunch, and snacks throughout the day, before heading home for dinner. 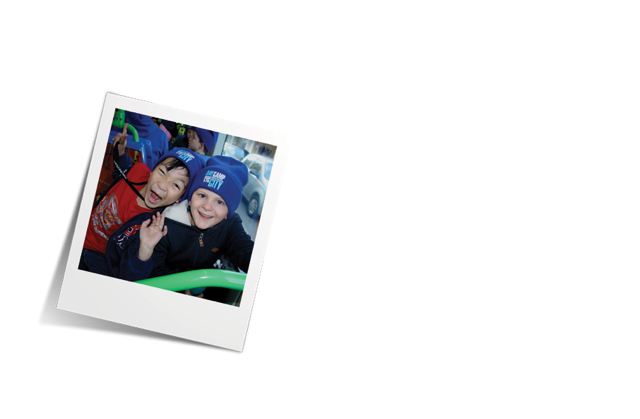 Camp is held at our beautiful City CYC facilities, located 538 Collins Street, just a 5 minutes walk from Southern Cross Station. For more information about City CYC, visit http://city.cyc.org.au. 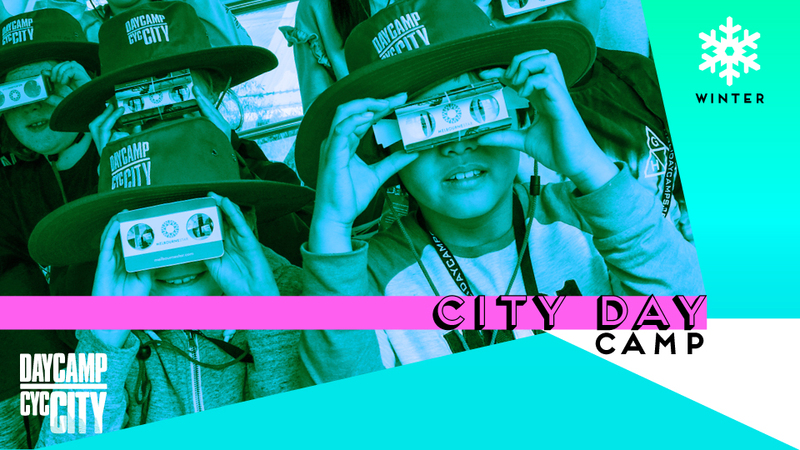 Note: Although City Day Camp is based around a full week program, we are able to provide discounts if campers are unable to make it on certain days. Please contact us to discus part-time attendance options.